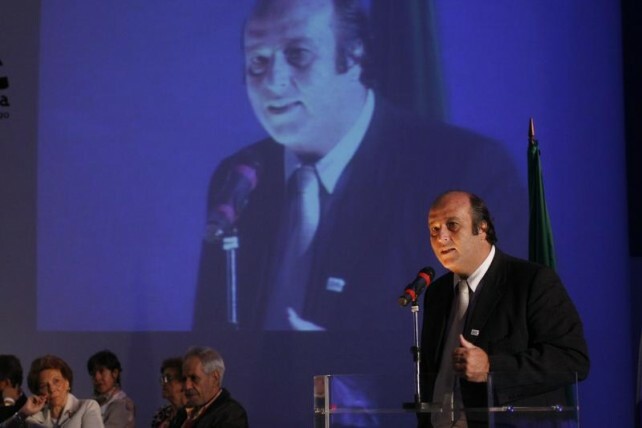 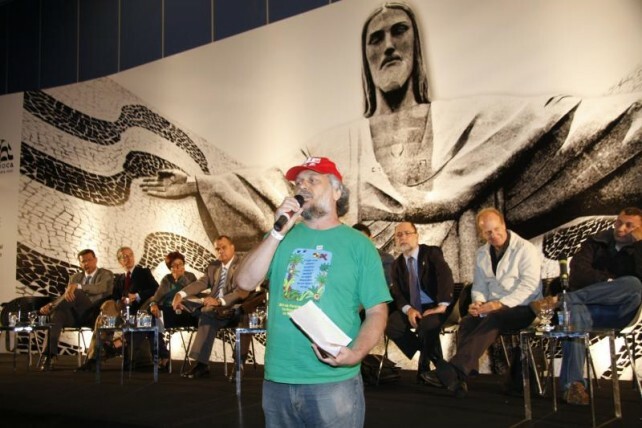 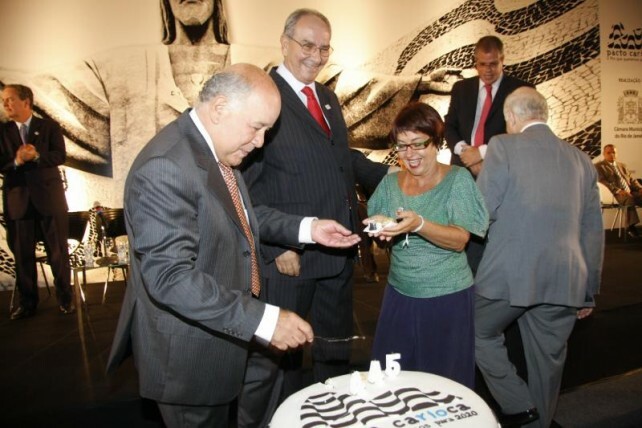 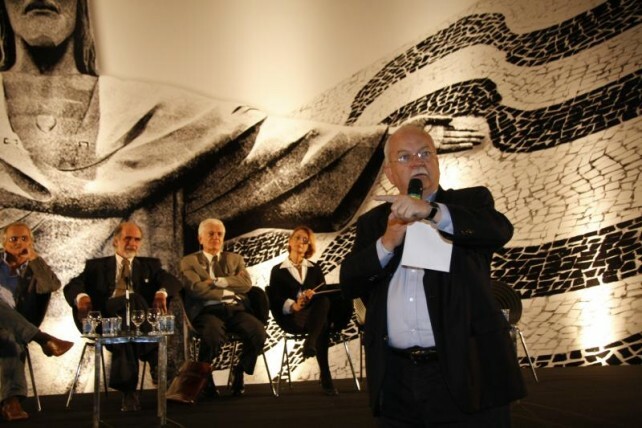 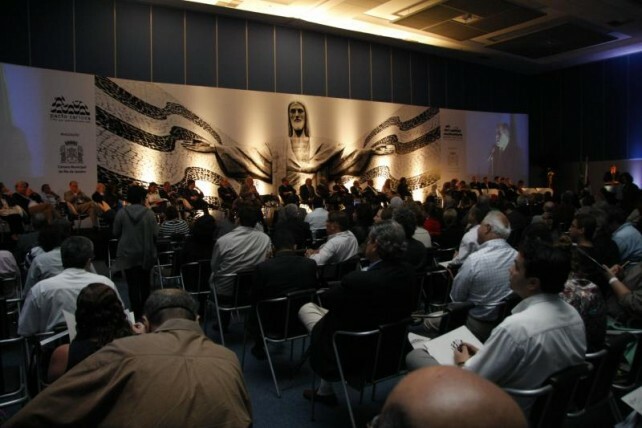 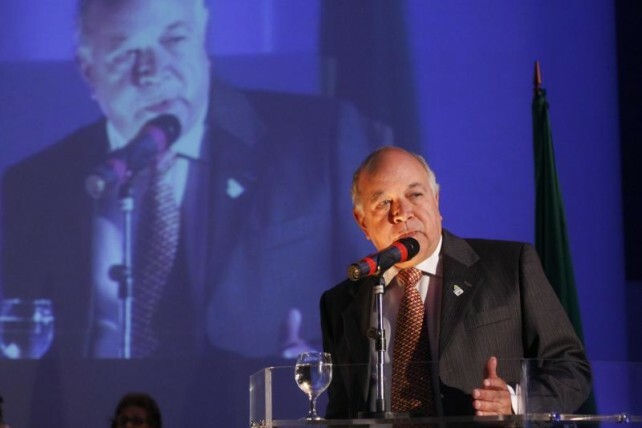 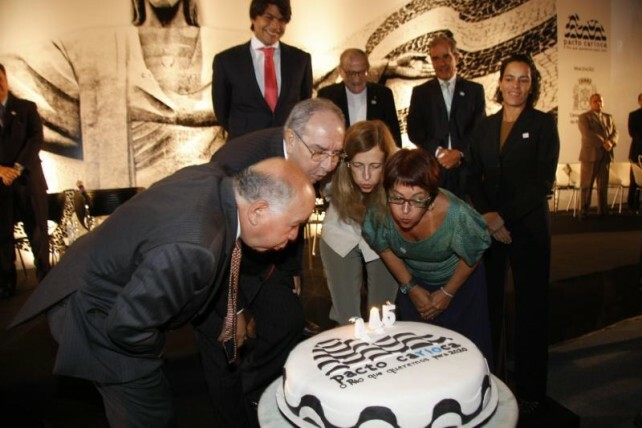 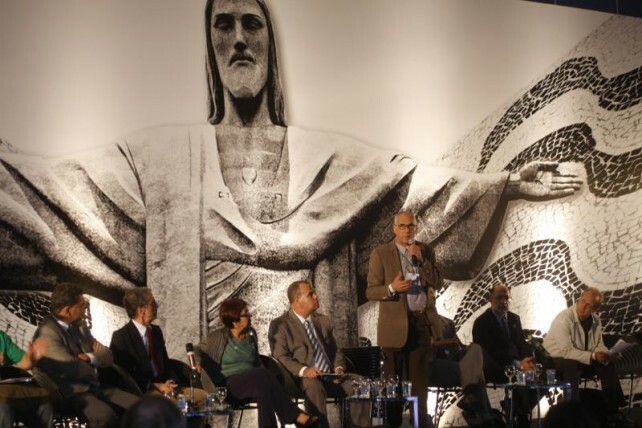 On March 1, the anniversary of the city of Rio de Janeiro, was held the Carioca Pact Forum – the Rio we want by 2020, sponsored by the Special Committee for the Master Plan of the Rio de Janeiro City Council, with the backing of the Pereira Passos Institute and FGV Projetos. 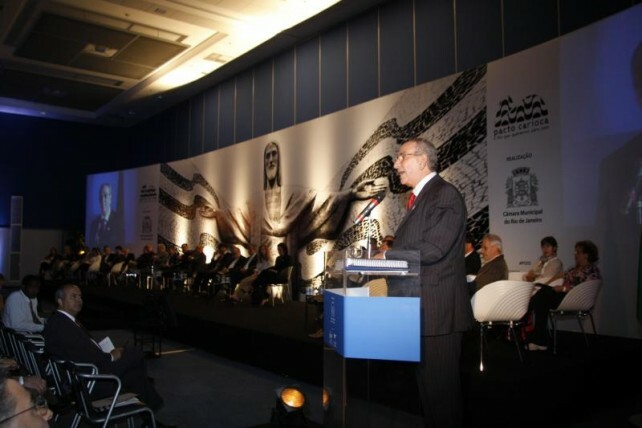 The main objective of the event was to make proposals to be incorporated in the city’s Master Plan. 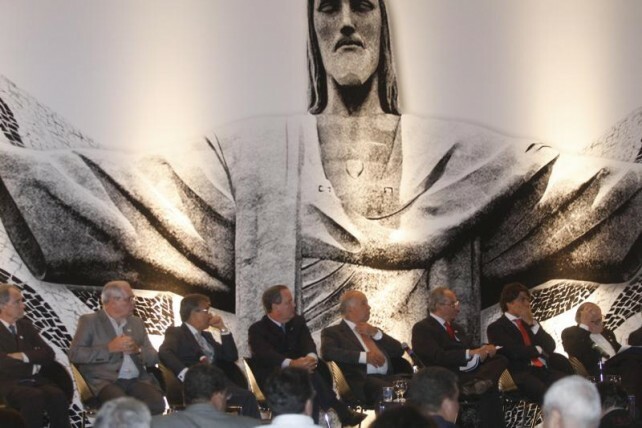 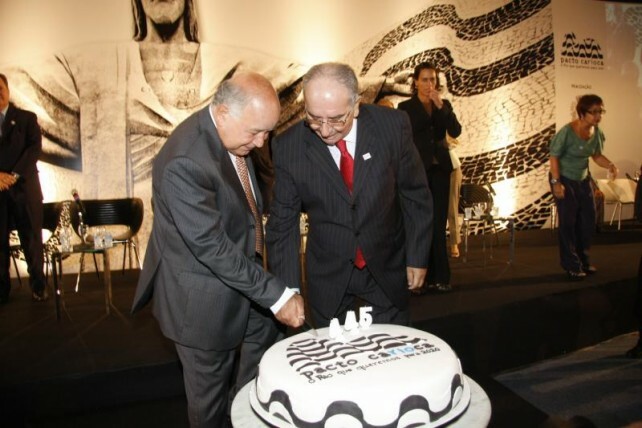 The Carioca Pact was the fruit of a two-stage effort - in January and in February of this year. 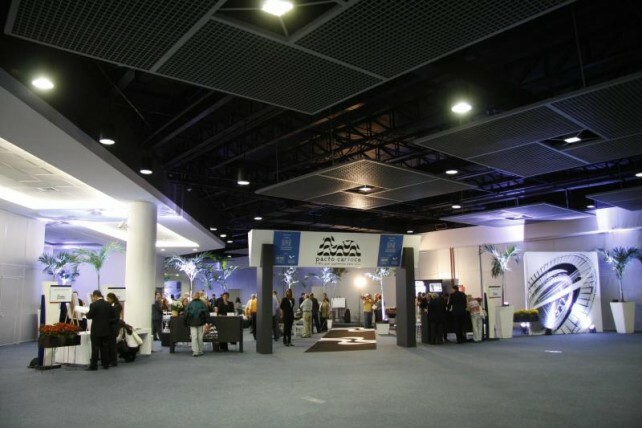 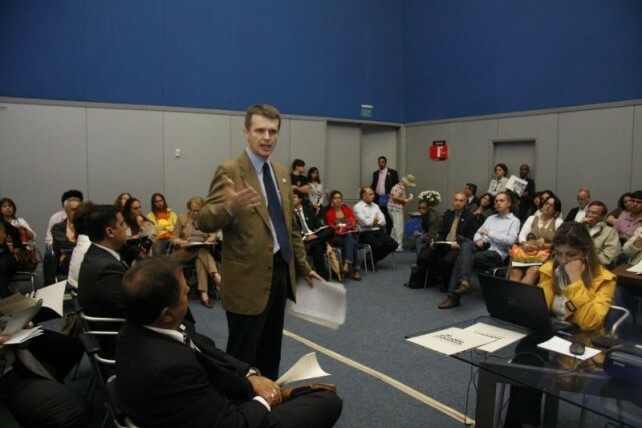 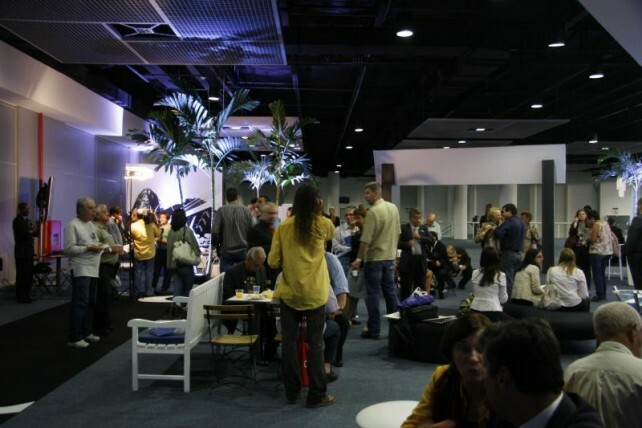 During the first stage, meetings with social leaders took place. 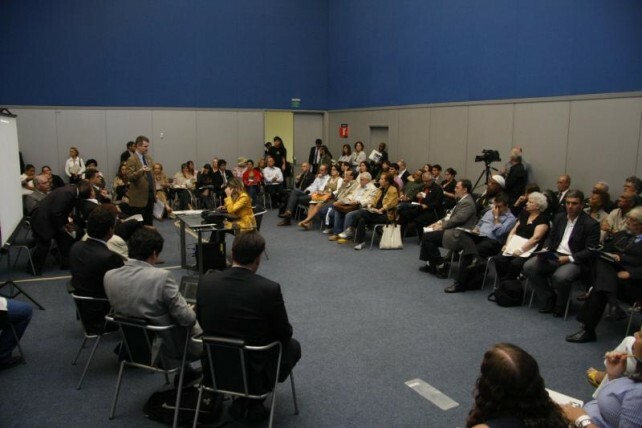 At a workshop and a large open forum, a comprehensive debate was held on five aspects: governance, social, environmental, economic and urban. 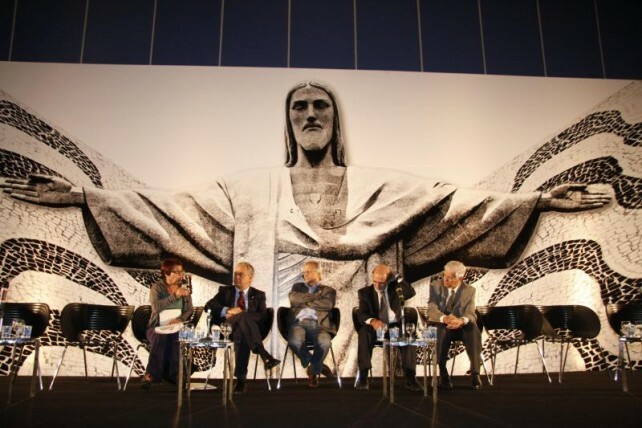 The results of these discussions served as a basis for the second stage of the encounter, where each of the five dimensions was discussed separately by experts from different institutions, taking into account the public perceptions gathered in the first step. 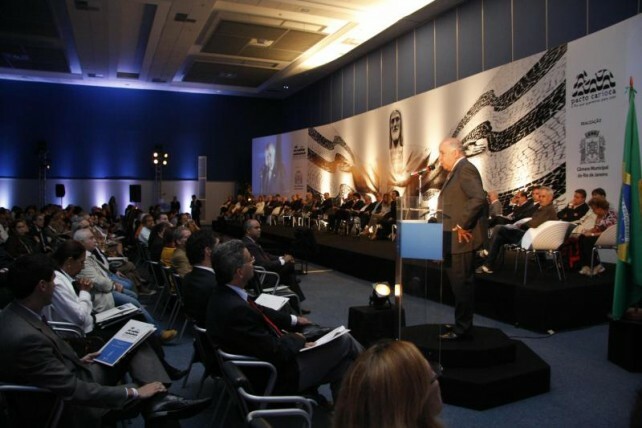 The thematic workshops went on for six days at FGV/RJ headquarters. 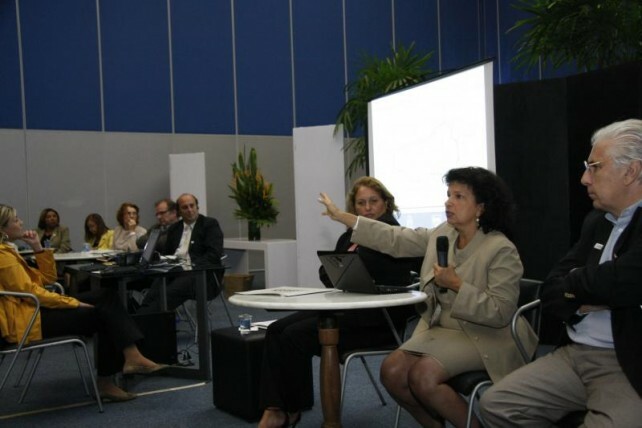 In this undertaking, FGV Projetos adopted a modern and pioneering planning methodology that territorializes the five analytical dimensions, thus reflecting the dynamism and the territorial requirements of a large urban metropolis.